Keenan specializes in manual therapy, functional movement assessment, and individualized exercise prescription. His range of skills allows him to treat a variety of problems from everyday neck and back pain to rehabilitation from sports injuries. He has a Masters degree in Physiotherapy from the University of Western Ontario and a Bachelor of Science in Kinesiology from Wilfrid Laurier University. 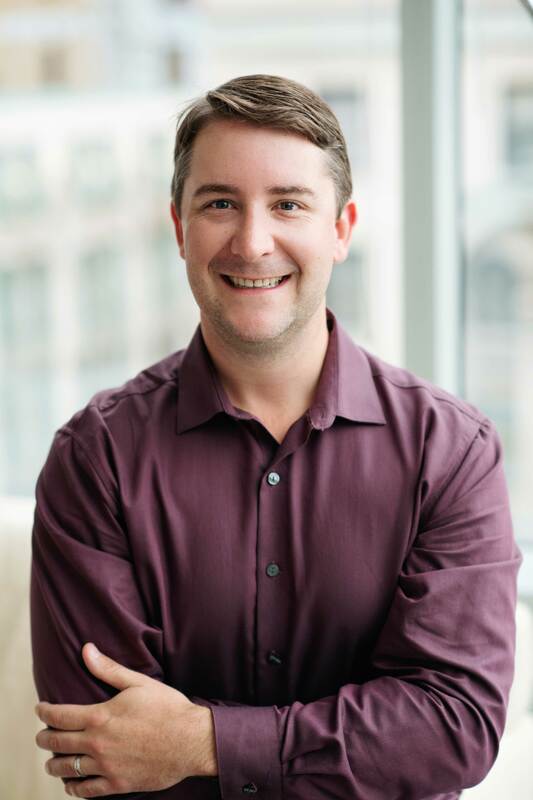 Having completed numerous manual therapy courses through the Orthopedic Division of the Canadian Physiotherapy Association, Keenan uses hands-on techniques to alleviate pain and improve mobility for spinal problems. He has also received training in myofascial release, advanced taping techniques and athletic performance enhancement. Keenan has experience working with national-level athletes and, at Simcoe Health Clinic, enjoys bringing his high-quality sports medicine approach to the everyday person. In his own time, Keenan is an avid golfer and baseball player, but enjoys a wide variety of outdoor and sporting activities. Click here to book an appointment with Keenan.